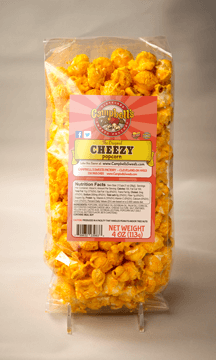 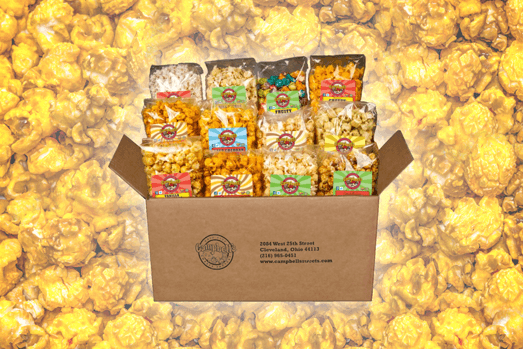 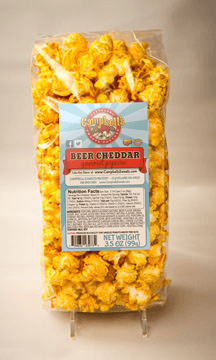 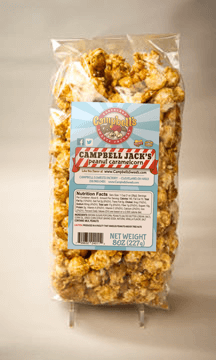 Now you can enhance your POPCORN FUNDRAISERS even more with these 12-Pack Sample boxes! 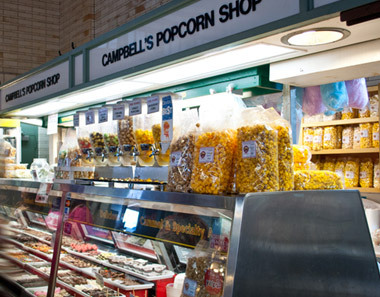 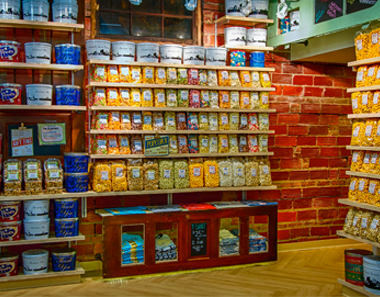 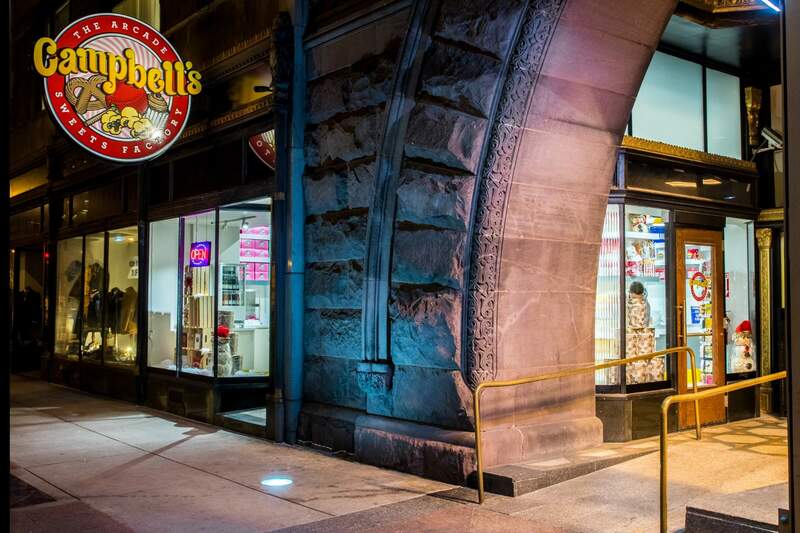 Sampling can go a long way for increasing your fundraising sales! 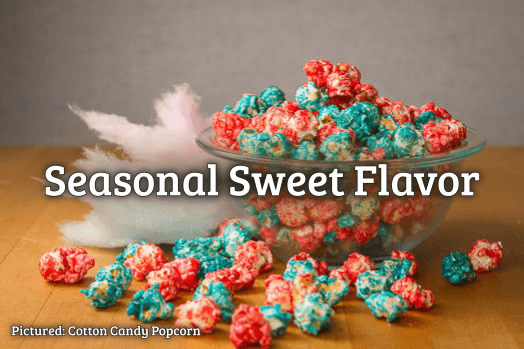 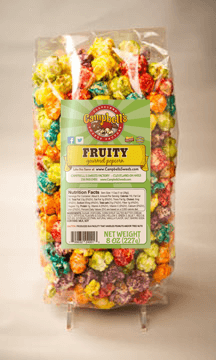 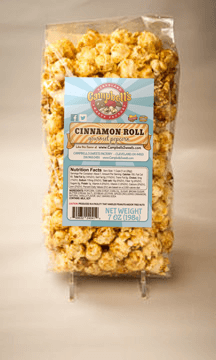 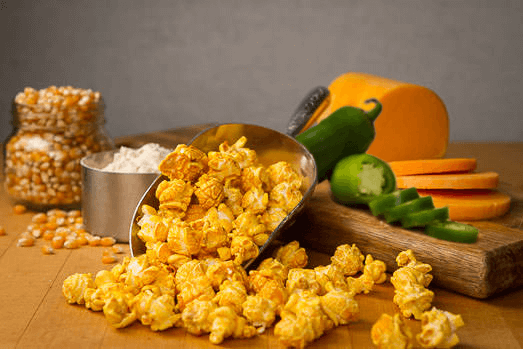 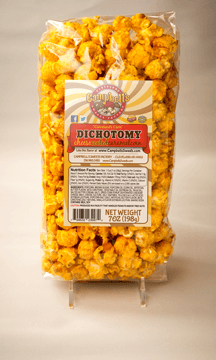 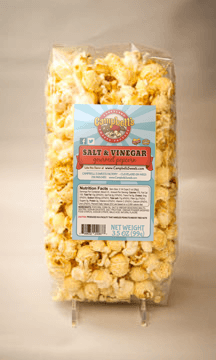 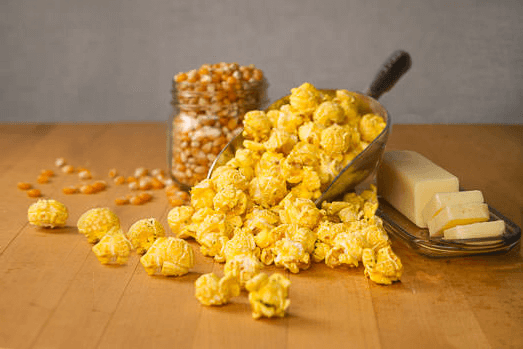 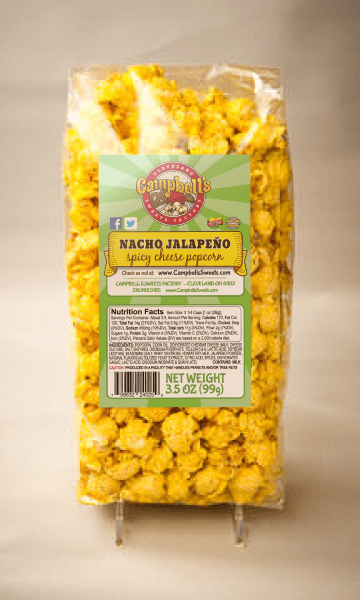 Purchase these sample-boxes at full-price that include all 12 of our Bulk Fundraiser Flavors, and get a quantity-based refund when you place your POPCORN FUNDRAISER order with us! 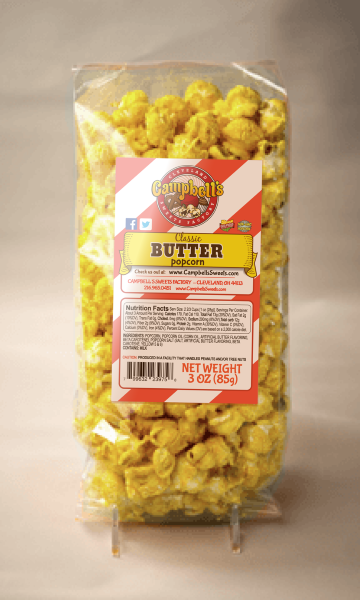 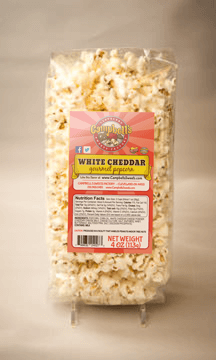 More information is available on quantity-based discounted refunds; just check out our Fundraiser Page for the details on how you can utilize these sample boxes along with our POPCORN FUNDRAISER! 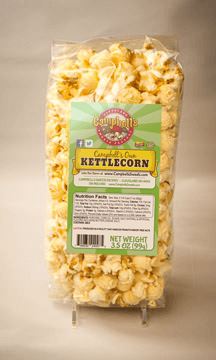 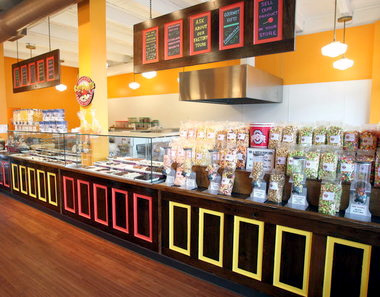 Each “Fundraiser Sample Box” includes one-bag of each of our 12 Fundraising Flavors: Best-selling Dichotomy (Cheese-coated Caramel) Corn, Beer Cheddar Popcorn, Caramelcorn, Campbell Jack’s Peanut Caramelcorn, Cheezy Popcorn, Fruity Popcorn, Kettlecorn, Salt & Vinegar Popcorn, White Cheddar Popcorn, Cinnamon Roll Popcorn, Nacho Jalapeno Popcorn, and Classic Butter Popcorn. 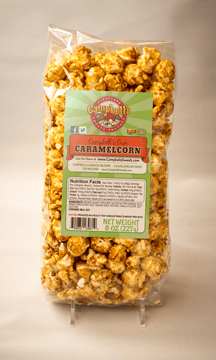 Also available in our stores!